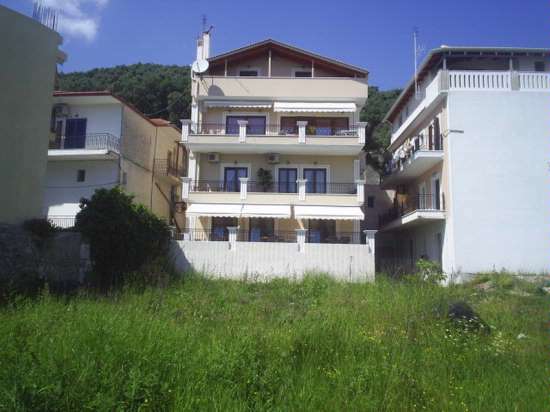 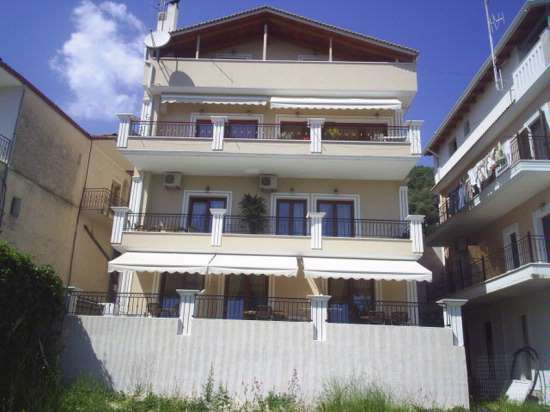 These delightful apartments and studios are situated on the main road leading to the harbour at the Krioneri end of the village and are ideally suited for those who want to have easy access to Parga center and to be close to the town beach. 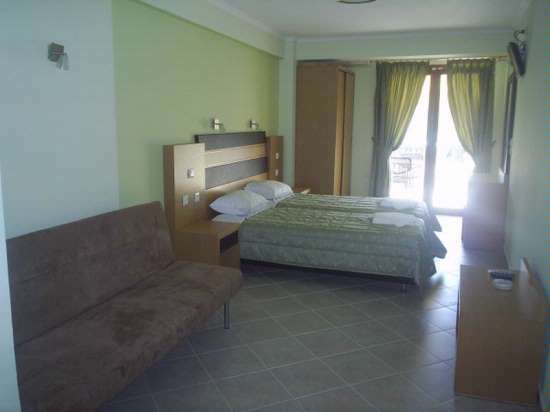 The apartments are family run , but mainly cared for by Sandra, Gregorys' English wife who keeps them spick and span and well-maintained. 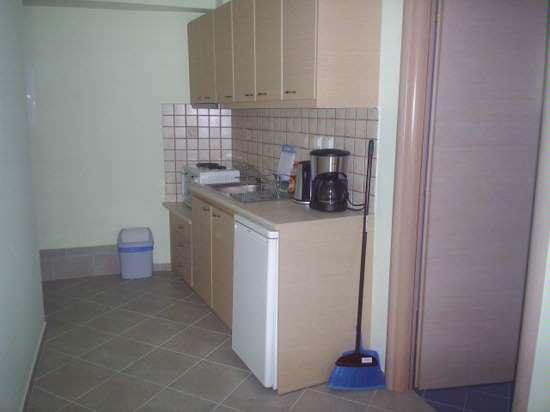 All have a kitchenette with mini oven, fridge, a kettle and a coffee maker. 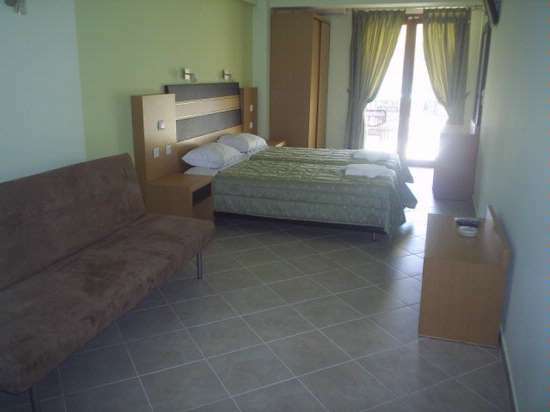 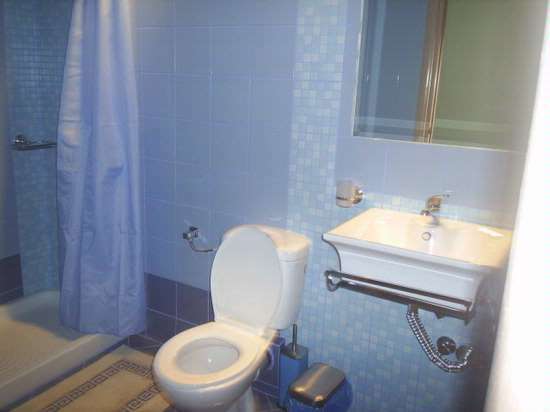 Tv, Air-conditioning, Safety Deposit Box and a shower room.